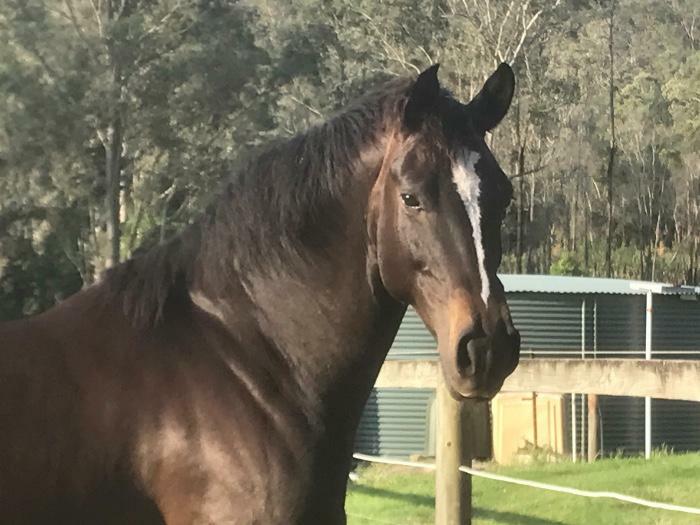 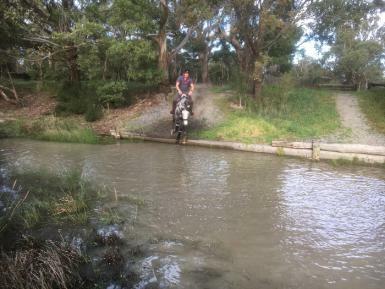 7yo 16.3hh WB x TB mare purpose bred show jumper. 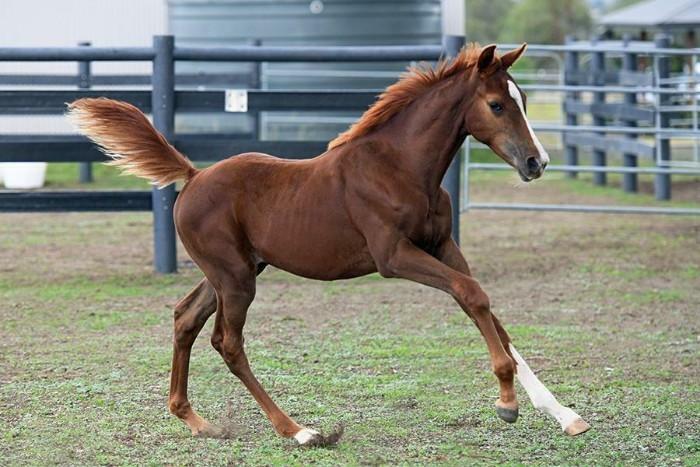 Bred by Blackall Park. 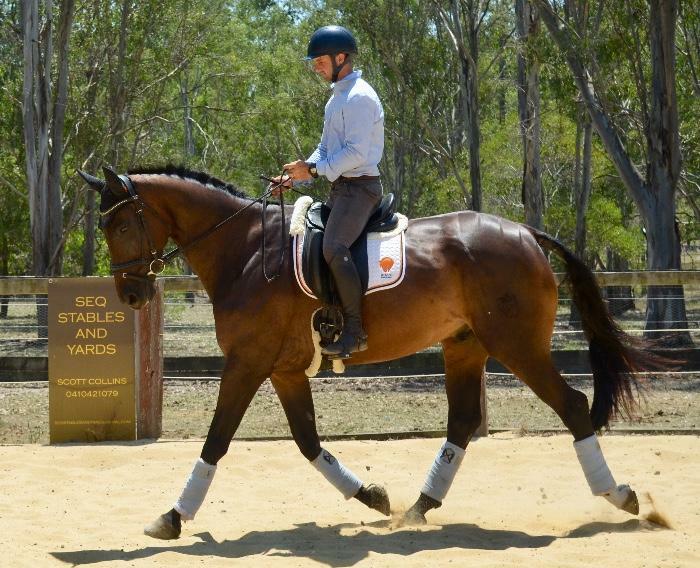 This is an outstanding horse with incredible presence, correct conformation and endless talent. 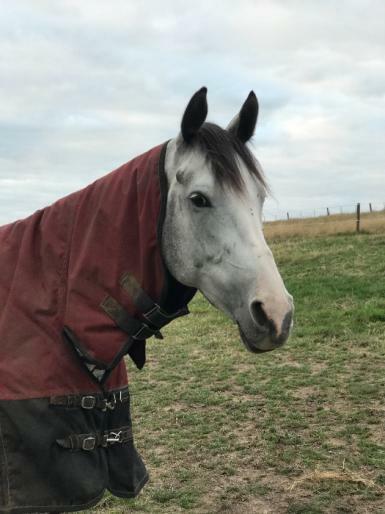 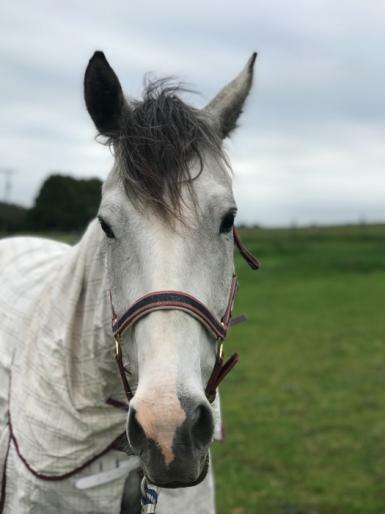 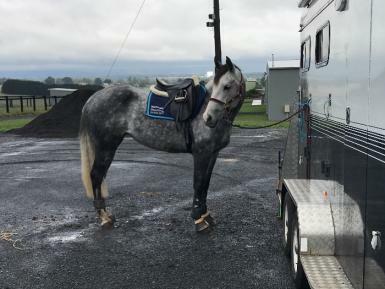 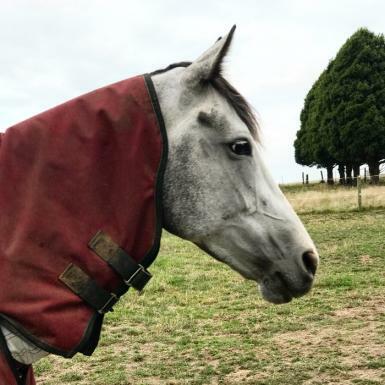 She has a ground covering walk, active trot and incredible canter with great balance and engagement giving her the ability to be strong off the floor with a powerful and accurate jump. 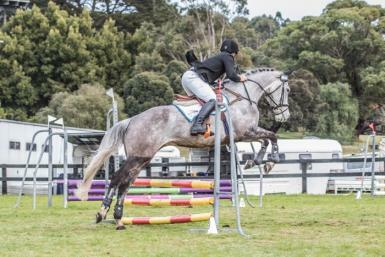 Great technique over a fence and good instincts in the showjumping ring, this is where her true talent lies. 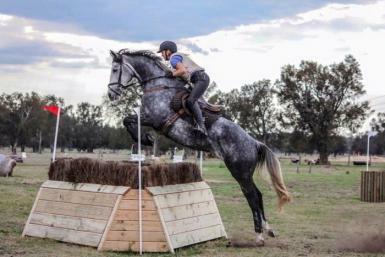 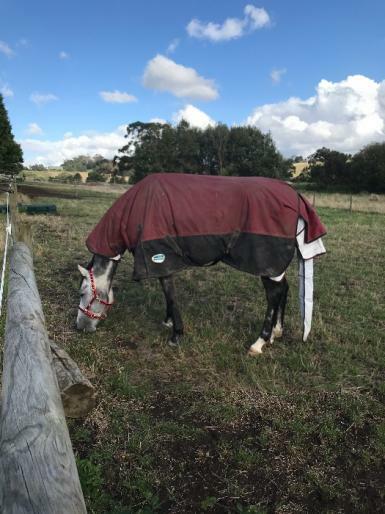 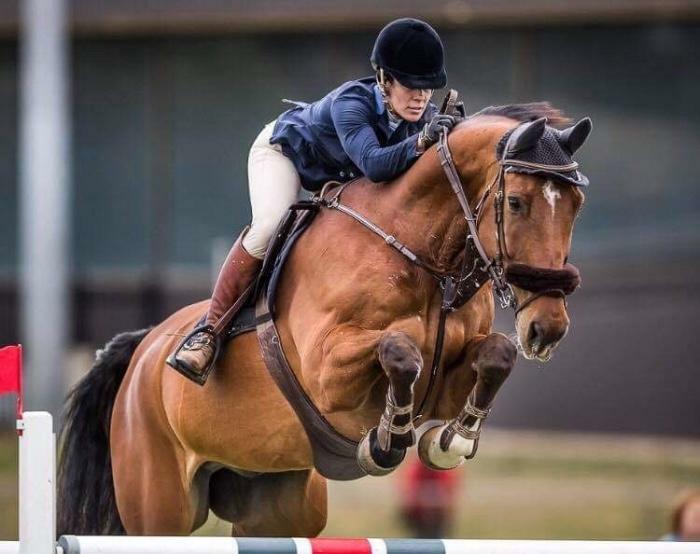 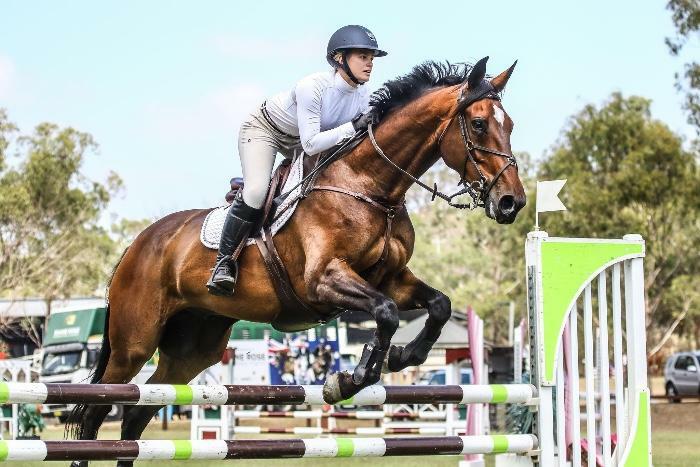 She has competed up to 1m in showjumping with success, rarely has a rail, is rideable in the ring and able to be quick in a jump off scenario. 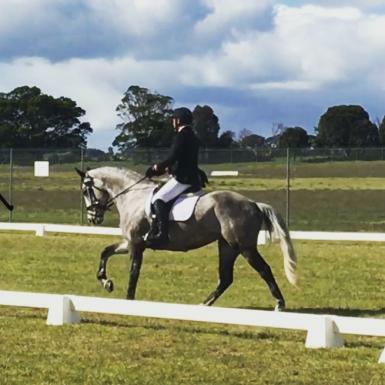 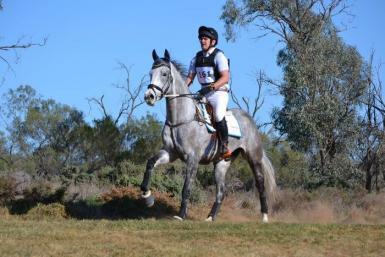 Lucy has competed in dressage and eventing, with good scores in the dressage arena and some placings eventing. 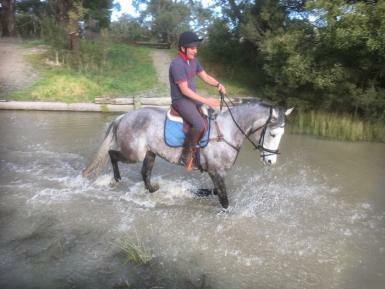 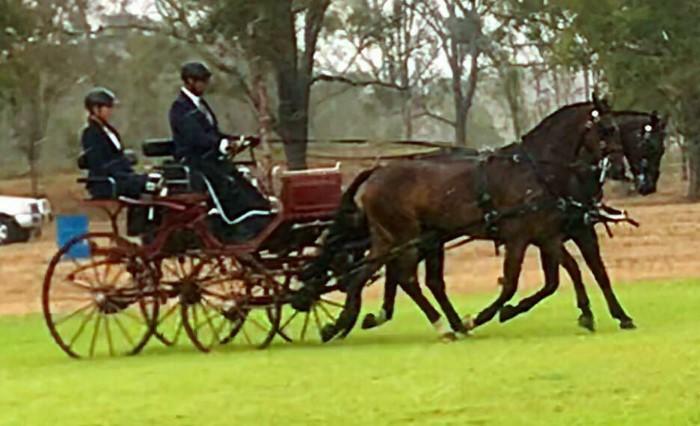 Ground manners are good, she is easy to handle, a good traveller and well behaved by the float at competitions. 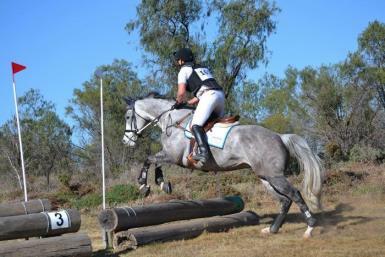 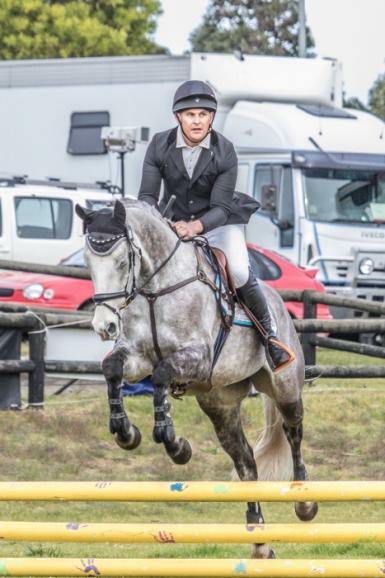 Intermediate rider only sold to best of homes only. 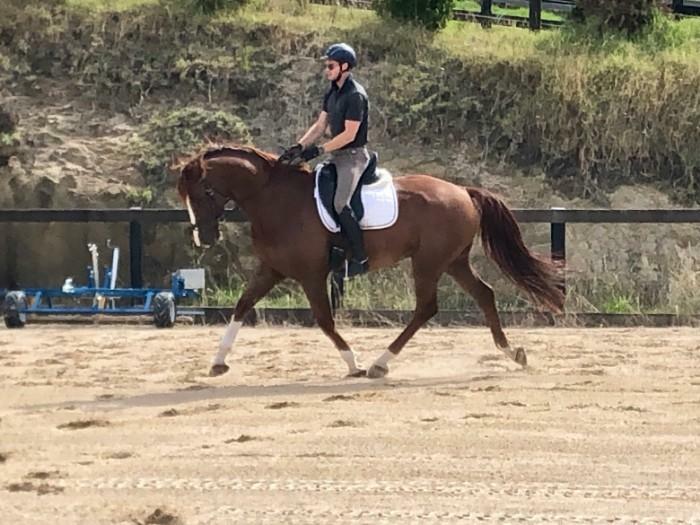 Currently out of full time work as rider is no longer riding.